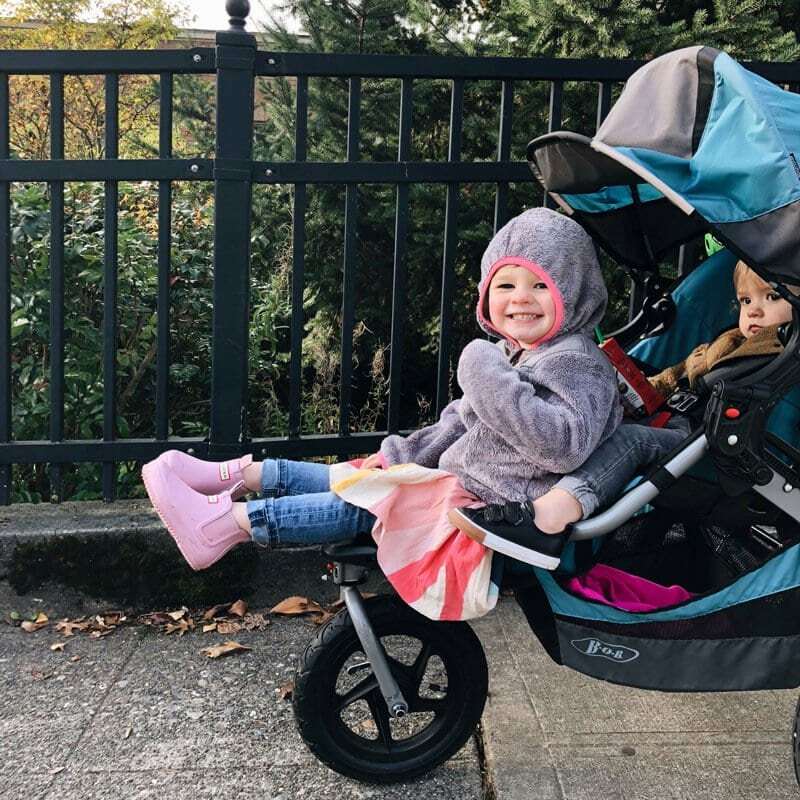 Save up to $130 on BOB Jogging Strollers! This promotion includes savings on the BOB Rambler, Revolution Flex, and Revolution PRO and runs through April 7th! The BOB Revolutiopn Flex has an adjustable padded handlebar with nine positions, easy two-step fold, one-hand recline adjustment, a fully upright seating position, ultra-padded seat, foot-activated parking brake, and wrist strap. Save 25% on the BOB Revolution Flex Jogging Stroller (Today Only)! Features include an adjustable padded handlebar with nine positions, easy two-step fold, one-hand recline adjustment, a fully upright seating position, ultra-padded seat, foot-activated parking brake, and wrist strap.